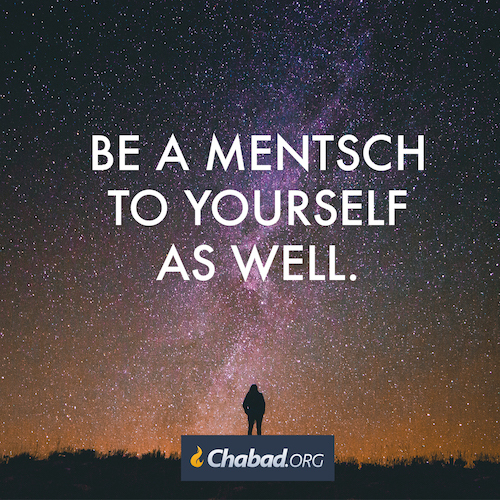 There is a way to live divinely by just being a mentsch. In the care of each of us is entrusted a divine soul. She has a terrible allergy to all those messy deeds that darken her world, and desires only those beautiful deeds that will bring in more light. And you, being a mentsch, could you stand in her way? This is the advantage we human beings have over the other mammals: Their brain and heart are on a single plane, but we stand erect, living in two planes at once. We have a mind above, looking up to the stars, and from there all things begin. We have a heart below, pumping life into the mind’s vision and drawing it into the real world. When their roles are lost, mind and heart become a marriage from hell. 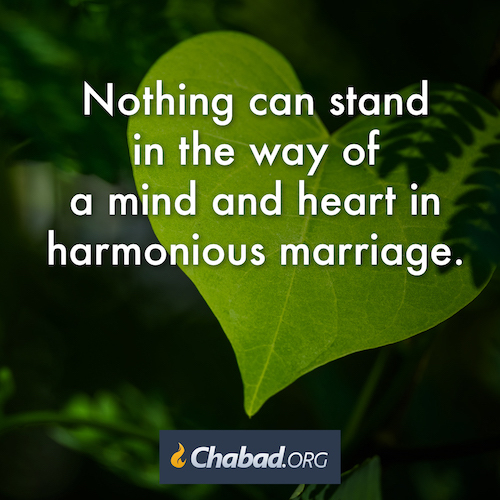 When they work in harmony, nothing can stand in their way. The Sixties Radical- Azriel The Power of the Tongue! Our words mean things. What we say is a reflection of our heart. 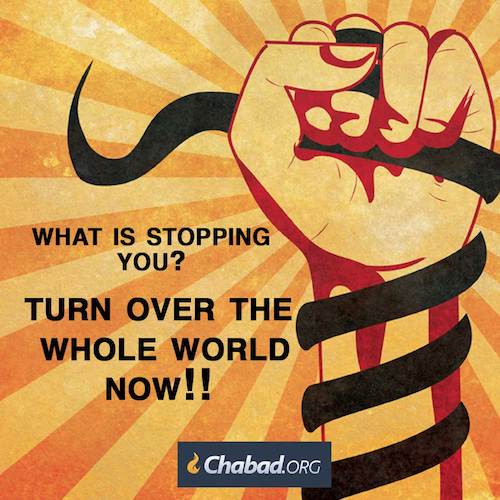 G-d warns us that when we make a vow we must do what we say. The power of life and death is in the tongue. G-d created the earth with ten utterances. This means what I say has an effect on very life itself. HaShem told me control your tongue. I am learning how to do this. 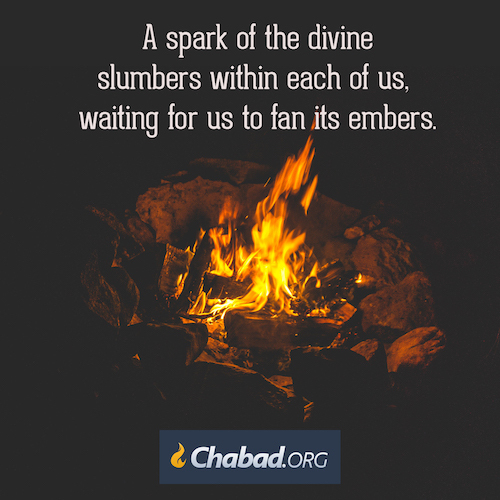 G-d sees the sacrifices that we make as HIS daily food. These sacrifices are the things sustain the daily life force in the world. 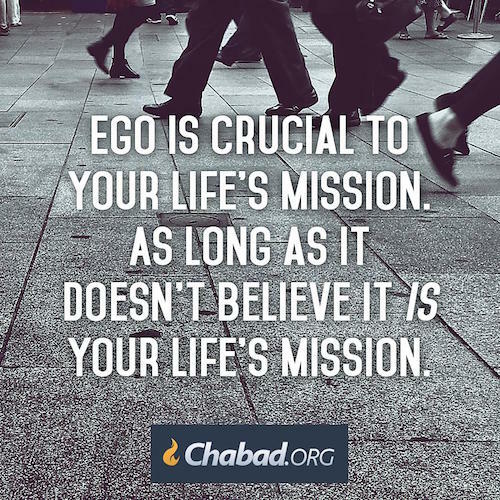 Here is the real kicker by doing sacrifices we strengthen the bond between us and G-d.
We can cloak ourselves with G-d’s protection when we study Torah. 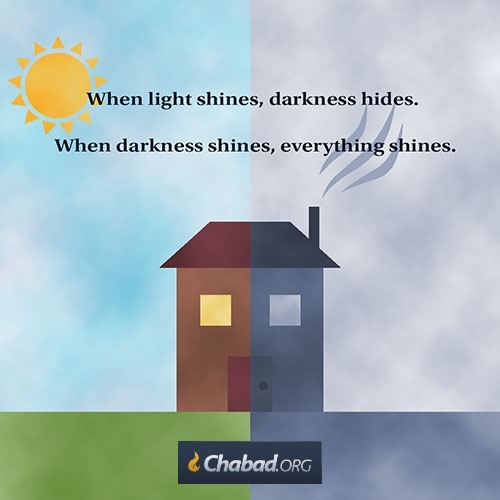 By studying and doing G-d’s word we have the strength to defeat the flood of life’s worries and concerns that befalls one on a daily basis. 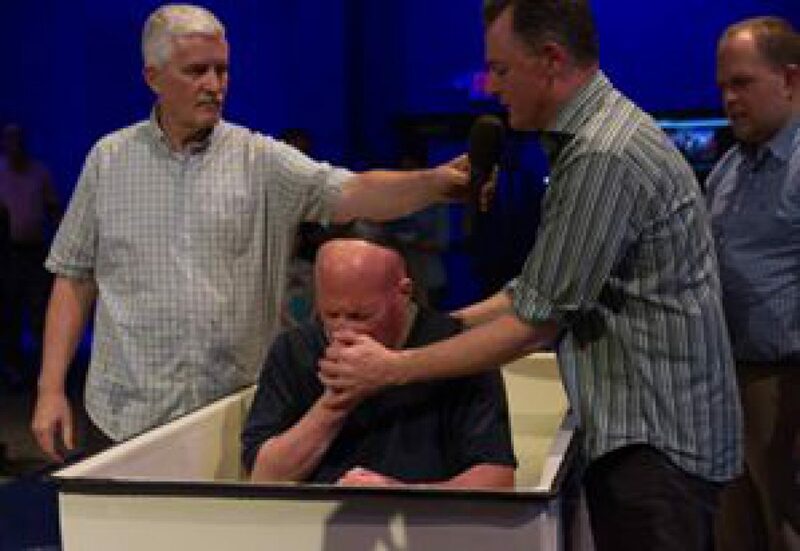 To paraphrase my teacher Pastor Steve Gray Yes I can have fear. This is only natural yet there is a line that cannot be crossed. When I start to act like I don’t have the G-d of my forefathers Avraham, Yitz’chak and Ya’akov. When I act like I am an orphan. When I act like there is no word of G-d. When to act like the rest of the world. This is the line me and my family will not cross. 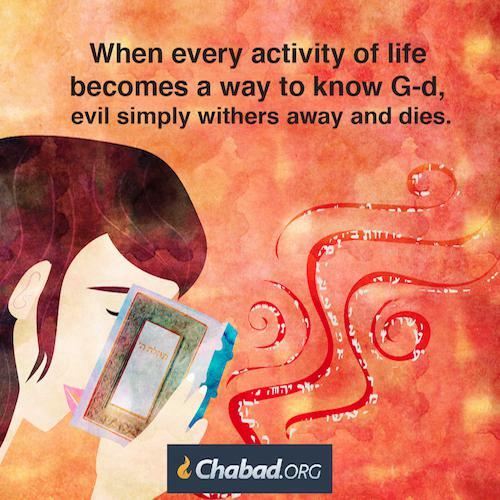 G-d has protected me all my life. Father Jack and Father George always told me you Azriel are the most blessed man I have ever known. This is true. I need to etch this in my mind when things go haywire.